WHAT THEY ARE: Six new spring-inspired soft shades to join the revolutionary Infinite Shine Gel Effects Lacquer System. 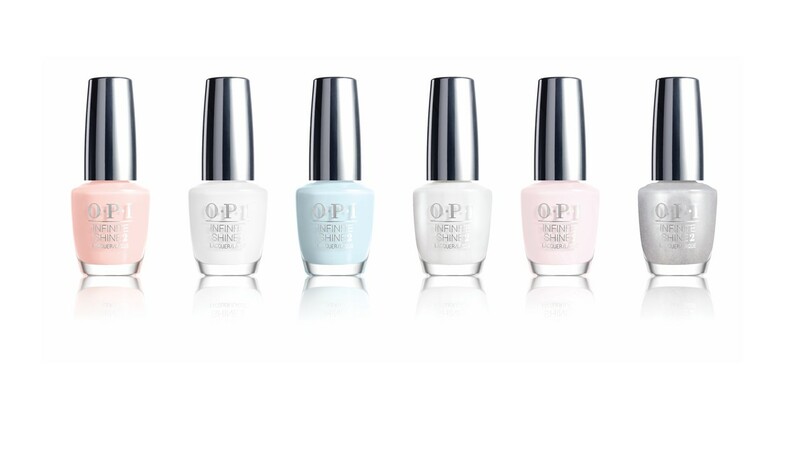 Perfectly on-trend to complement Spring 2015 looks, the world’s number one salon brand, OPI, introduces new at-the-moment shades to the Infinite Shine line. 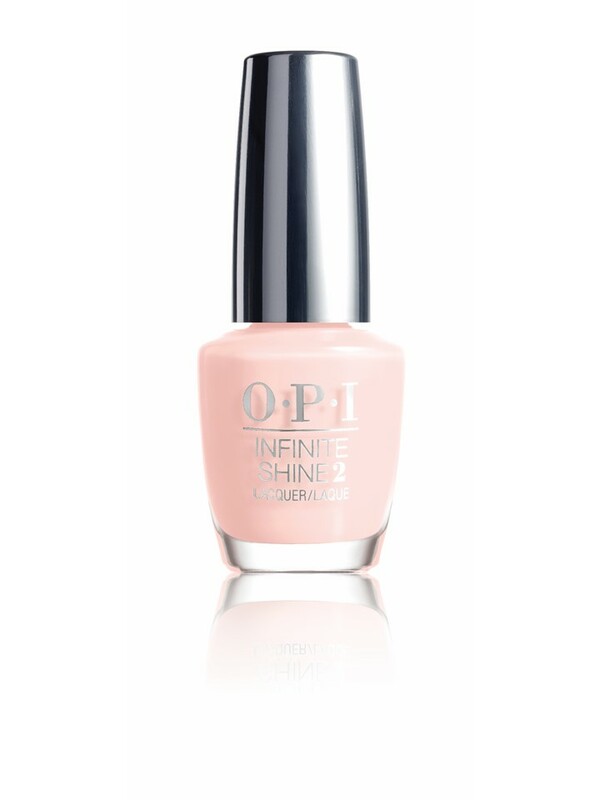 With fashion-forward nudes, pastels and blushes, you can enjoy rich, true-to-bottle color in even the lightest hues, plus 10 days of high-definition, gel-like shine thanks to this state-of-the-art hybrid lacquer system. With the cutting-edge Infinite Shine Gel Effects Lacquer System, it’s now possible to get the long-lasting, brilliant shine of a gel, with the ease of lacquer removal. The easy three-step process delivers the rich color, intense shine, and lasting wear of a gel with no light curing required and easy, soak-free removal. SimplyPrime, to prep nails to innovatively grip color and prevent staining. Then addLacquer for ultra-rich, vivid color. Finally Gloss with the state-of-the-art top coat featuring exclusive oligomers that cure to a hard film in natural light, yet remove easily with standard nail lacquer remover. Each Infinite Shine lacquer is a unique new addition to the OPI line so you can discover endless shine in the latest OPI shades. WHERE TO FIND THEM: Discover the collection from May 2015 at Beauty Brands, beautybrands.com, Chatters, Dillard’s, Regis, ULTA, ulta.com, and select professional salons. Happy Lynnderella Friday, Vol IV! OPI Venice Fall 2015 Preview! OPI Nail Envy Strength + Color Swatches! SinfulColors Back to School 2015 Preview!! Two New OPI Coca-Cola Shades! TGIL- Volume I of Lynnderella Fridays!